Today we’d like to introduce you to Dr. Mary Payton. Thanks for sharing your story with us Dr. Mary. So, let’s start at the beginning, and we can move on from there. Being a young lady of color during the 60’s we were not focused toward science, technology, engineering, and mathematics (STEM) careers. 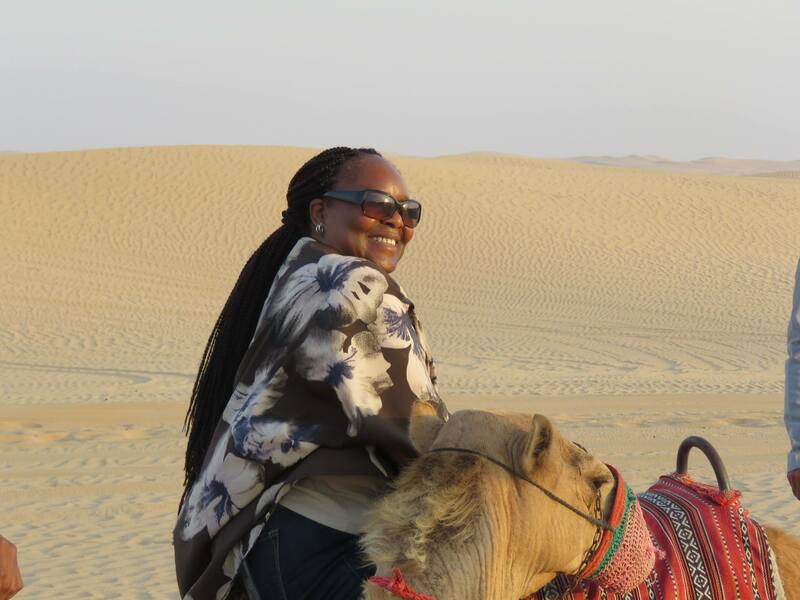 Raised by the best mother in the world, I was allowed to travel my own path with her guidance. 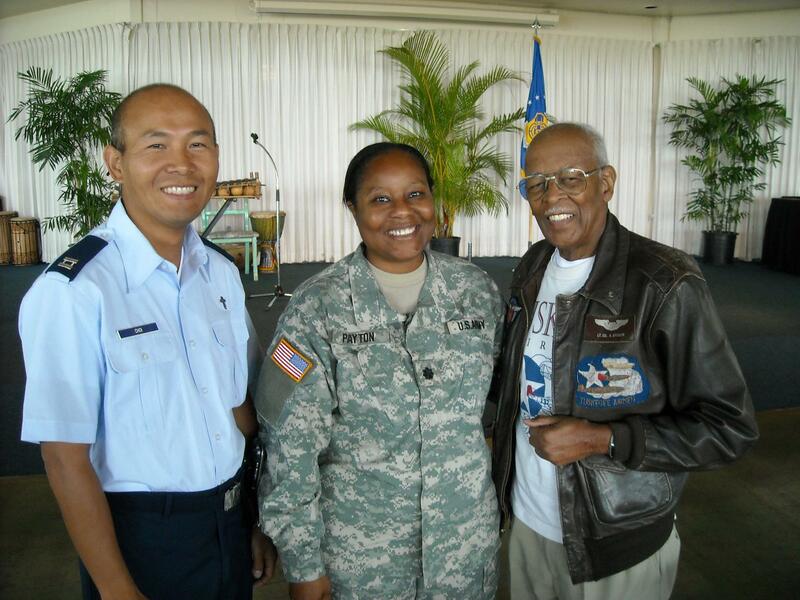 This journey took me to being the first African American to receive an Army Officer Commission from Texas Christian University and earning four degrees. That path led to me serving 29 years in the United States Army as a Chemical Officer retiring as a Lieutenant Colonel. During my military career, I served in an array of leadership positions. These positions included serving as the head of operations for the Chemical Defense Training Facility, the director of Radiation Training for the Department of Defense and development of publications for Nuclear, Chemical, and Biological instruction. While serving with the Army, I was provided the opportunity to work and travel throughout the United States and Europe. At the closing of my military service, I returned to Texas with my two sons and began teaching science in the local public school. Where I became department chair for biology and chemistry departments. Seeing there was still a great divide in students’ knowledge of STEM opportunities for students of color. I began working the summers with a local university as an instructor for the Texas Pre-engineering Program (TexPREP) teaching physics, engineering, and robotics courses. Also, working to recruit students from around the city to attend the program at no cost to the families. After teaching in Texas, I was recruited to teach biology and chemistry at a school in Dubai in the United Arab Emirates (UAE). While there I was able to observe STEM in the Middle East during my travels. By visiting countries such as Africa and Sri Lanka, I was excited to support my school in its Week Without Walls. The Week Without Walls allows students to work locally or travel to other countries for STEM-related humanitarian projects. Upon my return to Texas, I was encouraged by my friends and family to start a radio broadcast related to STEM. That was the beginning of the All About STEM Radio show. With Texas being at the forefront of technological advancements I had no problems obtaining and meeting outstanding guest. After only a few months, I started having a number of guest from throughout the United States. My guest range from six-year-old science fair winners to engineers that have worked on all of the Apollo space missions. I was also encouraged to write my first children’s book titled, Taylor’s STEM Adventures Hawaii. This series focused on how my sons were able to accompany me in my military career. It shows how they were able to see STEM in each move. The second book is coming out in early 2019 titled Taylor’s STEM Adventures Texas. 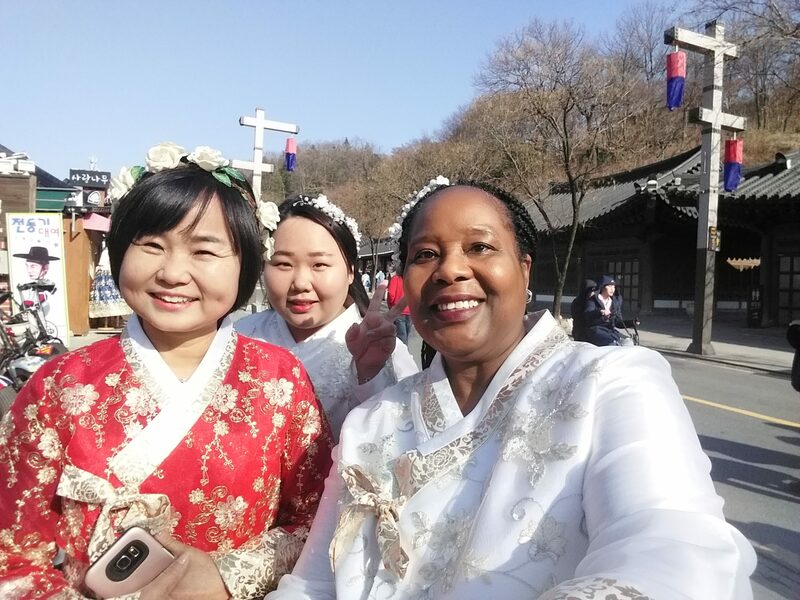 In 2017, I was recruited to teach and serve as an interim administrator of an academy in South Korea. I accepted the short appointment with the ability to broadcast the All About STEM Radio Show from there. 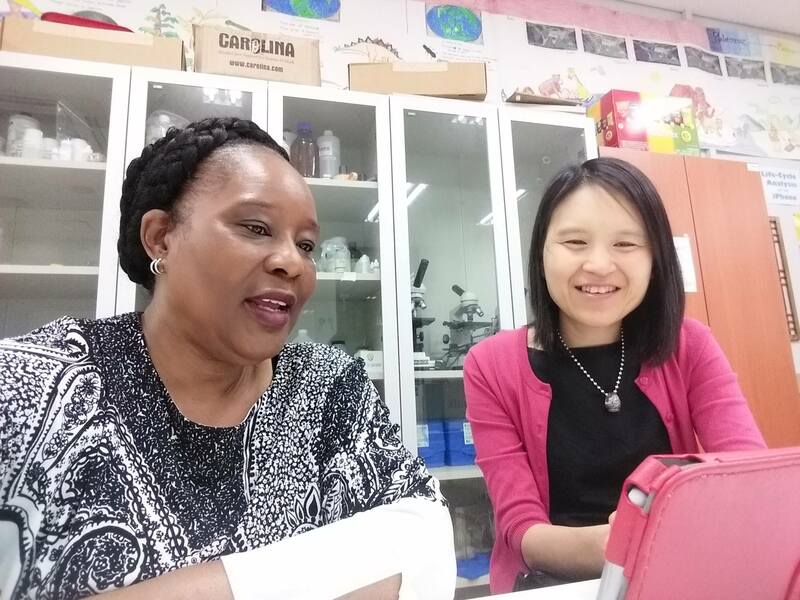 While in South Korea I began conducting international interviews with STEM professionals from India, Vietnam, Ecuador, England, the UAE, China, and Tanzania. In addition, I continued to interview great STEM guest from the U.S. and South Korea. It was because of All About STEM Radio South Korea I received an internet broadcasting award for distant show of the year. 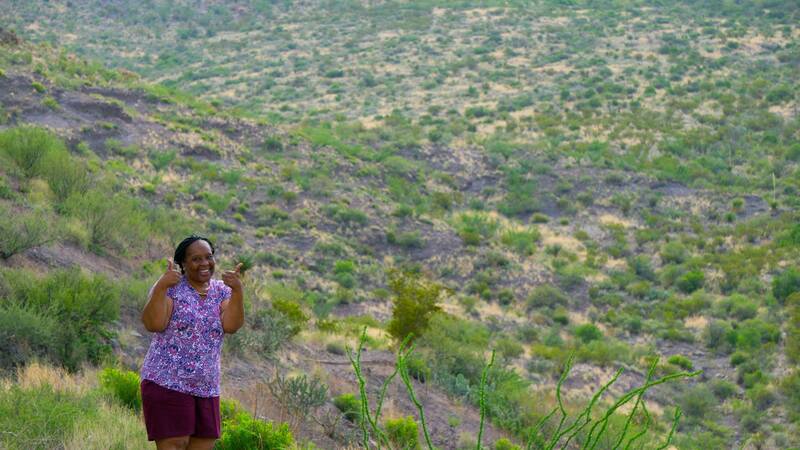 Being a female of color in the STEM arena, I faced a number of obstacles and challenges. During my coming of age, the major obstacle was seeing the lines of what I should do and what I wanted to do. The biggest obstacle is challenging myself to learn more each day. I entered broadcasting at a late age thinking that my audience would be small and that I would not be able to find guest. From the beginning, the DFW community has provided me with great people. 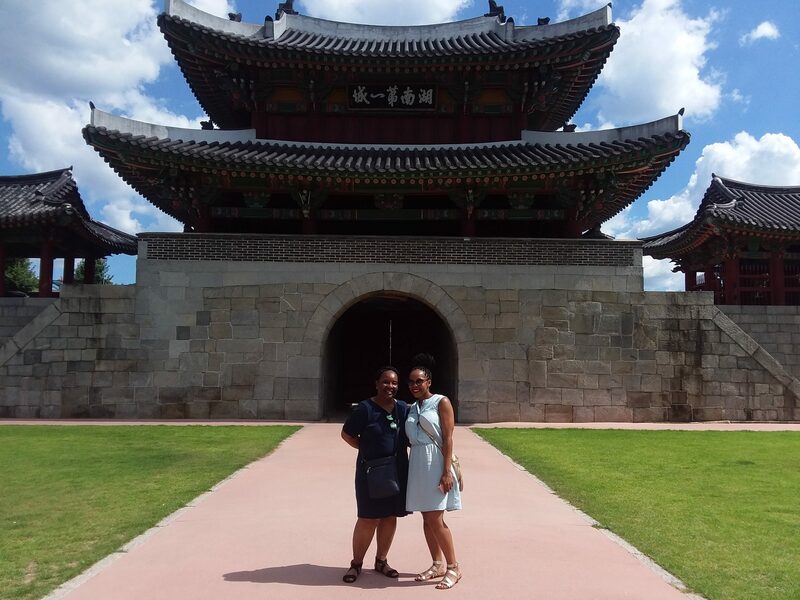 My greatest challenge was how to continue being part of the STEM community abroad. But with the assistance of great people and technology, I was able to expand my reach internationally. Please tell us about All About STEM Radio & Author Children STEM Books. 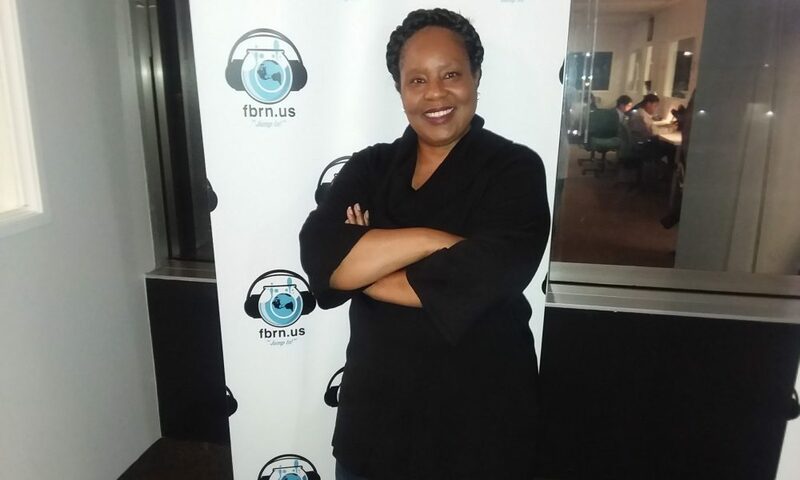 As a radio show host and author, I enjoy making the global connection of STEM to my audience with the All About STEM Radio Show. Having a platform for people to share their STEM experiences is needed, and I am proud to have helped people to connect and communicate through the show. 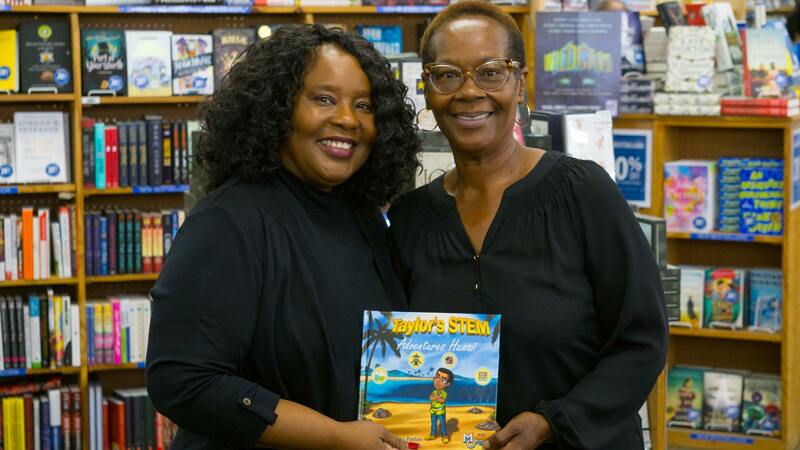 As an author, STEM education starts early and at home by sharing my family’s journeys in the series Taylor’s STEM Adventures. I want parents to seek out STEM things to do with their children near home and in their travels. My favorite childhood memories are those where my mother allowed me to take apart anything in the house within reason as long as I could put it back together.